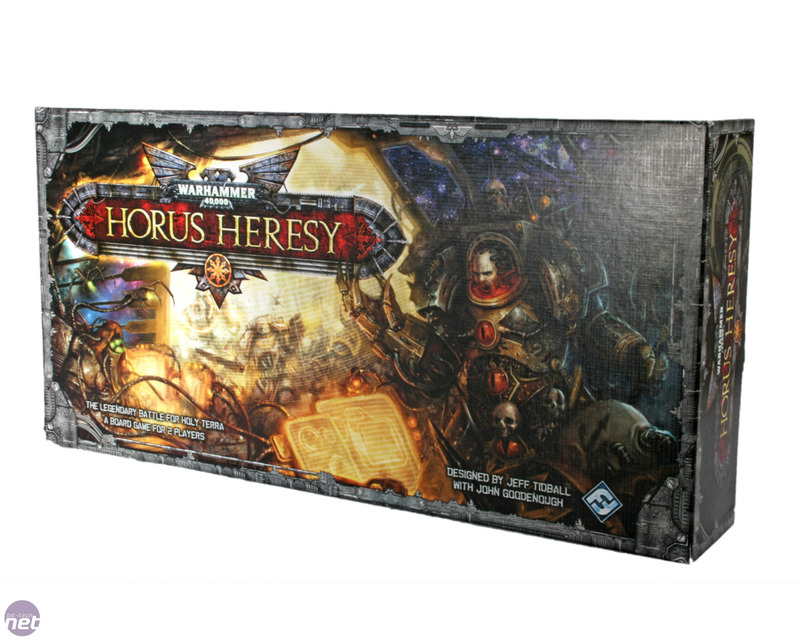 The home-world and birthplace of the human race, Holy Terra, is besieged. At its gates sits an army without number, driven into a killing frenzy by dark, elemental forces that have corrupted it beyond recognition. The core of the force is made up of renegade space marines - seven foot tall, genetically engineered post-humans that can spit poison, have no need for sleep and are clad in huge ceramite suits of armour. At the vanguard of this force are five Primarchs that tower above even the space marines that they command. They're unflinching killing machines. 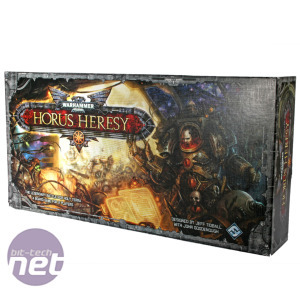 Each was created by The Emperor of mankind - the greatest and most powerful human to have ever lived, and the man they've now come to Terra to kill. 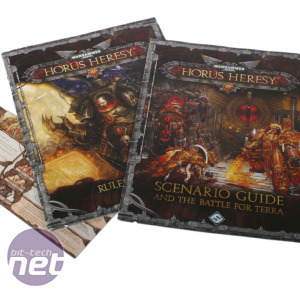 This is the epic confrontation into which players are dropped when they start playing the Horus Heresy board game, which is set during the final stages of the siege of Terra. 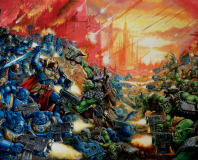 It’s a conflict that many who play Warhammer 40,000, or who read the excellent books will recognise, and the game is played on a suitably large board that's split into a number of different areas. To the left is the main map, which depicts the Imperial Palace and the surrounding area, and it’s here that the playing pieces representing the two factions are placed. Some of the features in this section, such as the palace and the bunkers, are represented by moulded plastic parts, which is a nice touch that adds extra height to the board. Annoyingly, though, many of these plastic parts aren’t quite big enough to accommodate more than a couple of playing pieces each, which is a pain when many of them are meant to start with three or four figures in them as standard. 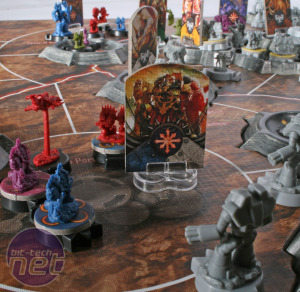 To the right of the board is the strategic map, which is a shrunk down version of the main map, and this is where both players play cards from the order deck. These can be turned over later to issue the instructions written on them to the armies on the main map. Only the top order can be turned over though, so it’s a perfectly viable tactic to block your opponent by placing your order cards on top of theirs. 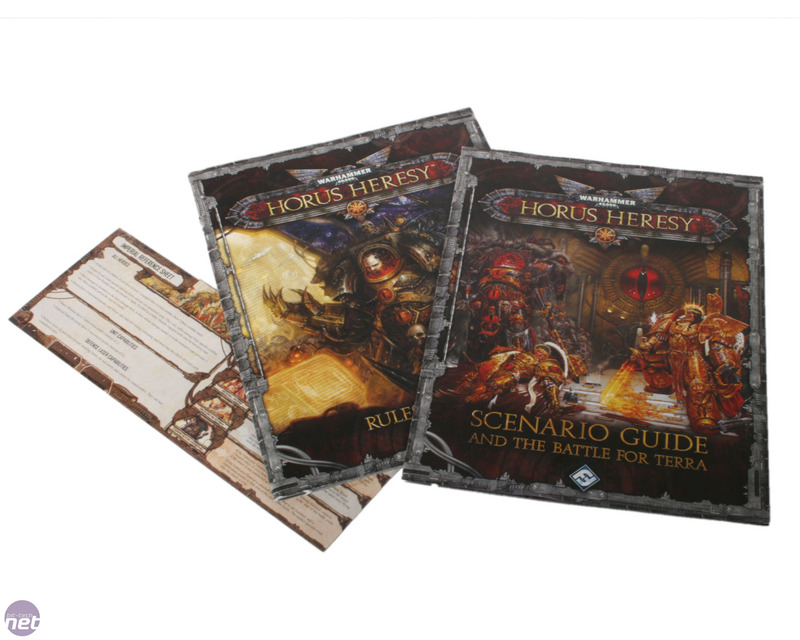 You’ll also need to exercise your grey matter when using the strategic map as the cards are played face down, so you’ll need to remember what you’ve played where - it's incredibly frustrating when you turn over what you thought was an attack order that would change the face of the battle, only to find it’s actually just a move order. 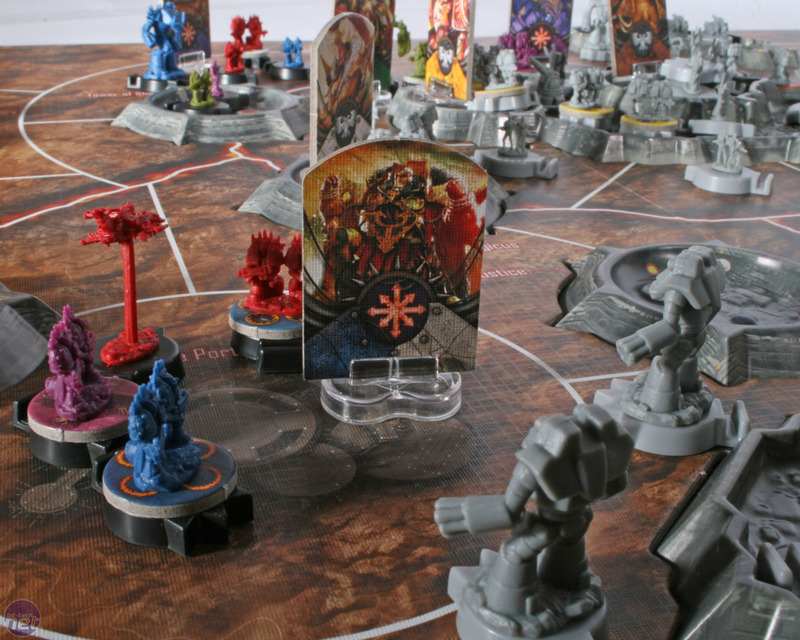 Running along the bottom of the board is the initiative track, which is central to the game's clever turn mechanic. The players advance along this track, with the player that's last on the track being able to act on the board. Advancing along the track is achieved by carrying out actions, all of which have an initiative cost. More powerful actions have a higher initiative cost, which makes for interesting decisions during the game; carrying out powerful orders means jumping a long way ahead of your opponent, so they’ll get to either carry out a powerful order or a number of basic orders before it’s your go again. 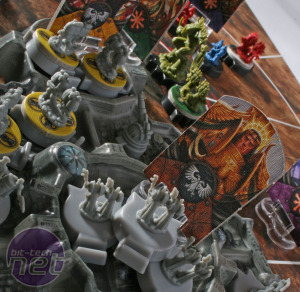 With the basic mechanics of the game understood, you can then get on and set up the board. This is a relatively lengthy undertaking, as the game starts with the majority of the playing pieces on the board. 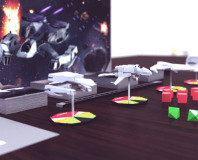 In the beginner scenarios these are placed in predetermined areas, but as you advance you can adjust the initial layout of the forces to make for more varied games. 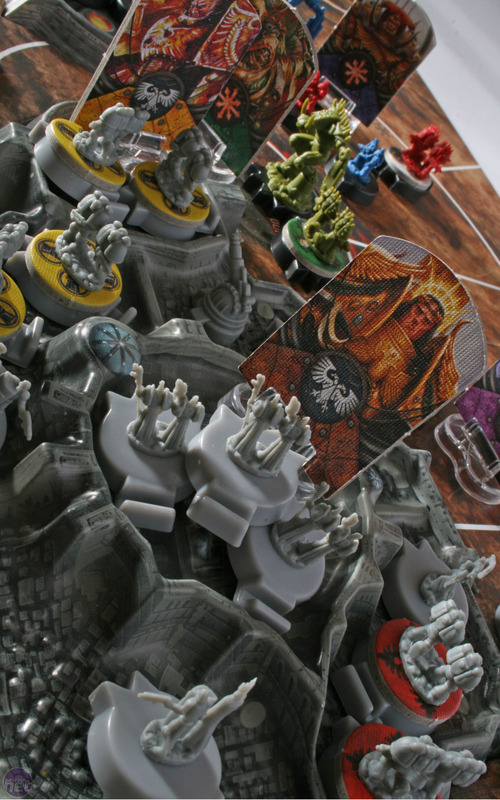 Even so, the board can look pretty intimidating to Chaos players when you both line up for the first turn, as they start with only eight of their multicoloured playing pieces on the main board, compared to the sea of grey imperial pieces that start in play. 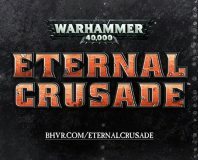 Eternal Crusade to be new Warhammer 40,000 MMO, being developed by Behaviour Interactive.